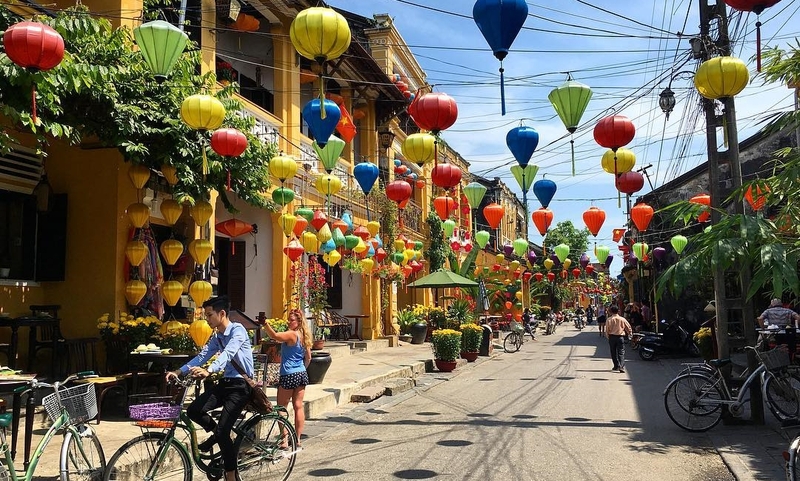 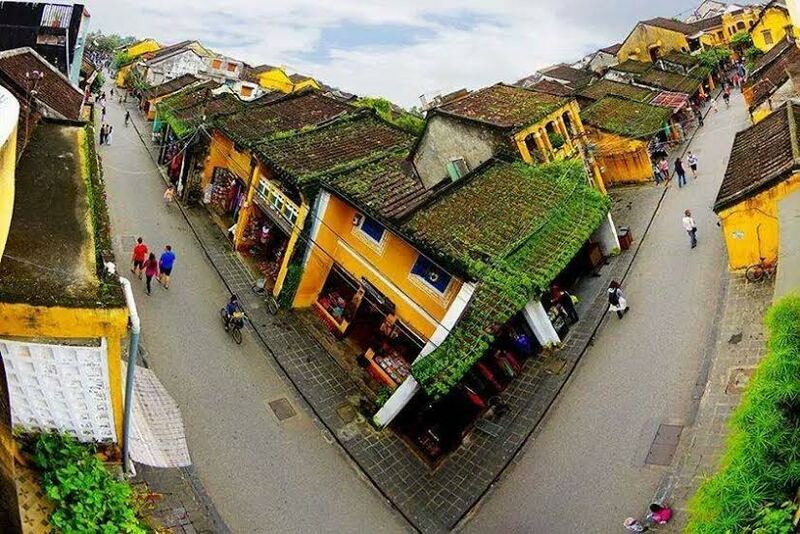 Hội An (, Hoi an, Vietnam), formerly known as Fai-Fo or Faifoo, is a city with a population of approximately 120,000 in Vietnam’s Quảng Nam Province and noted since 1999 as a UNESCO World Heritage Site. 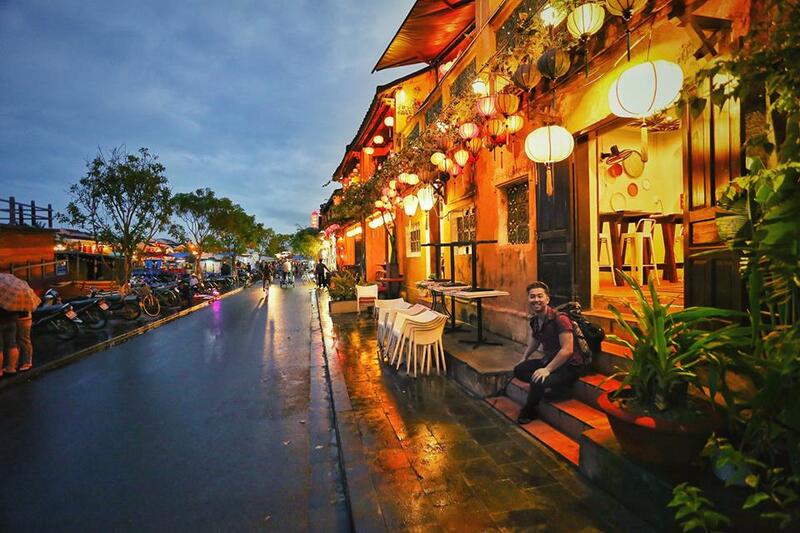 Old Town Hội An, the city’s historic district, is recognized as an exceptionally well-preserved example of a South-East Asian trading port dating from the 15th to the 19th century, its buildings and street plan reflecting a unique blend of influences, indigenous and foreign. 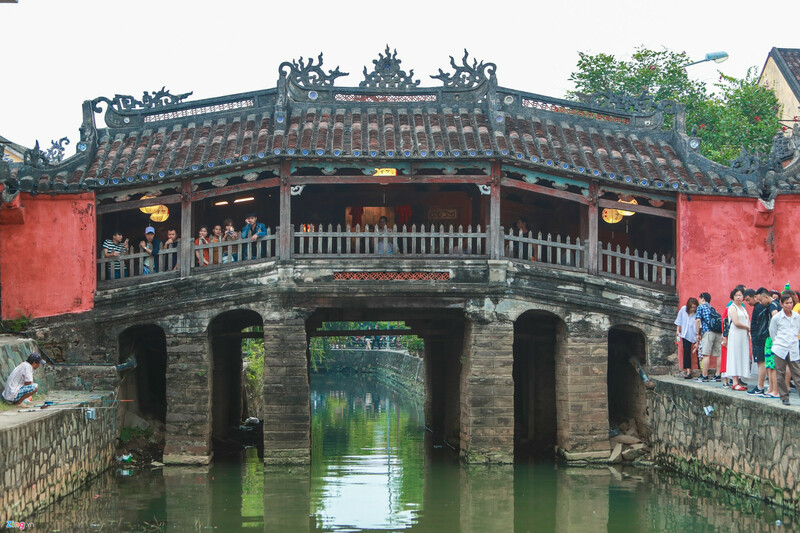 Prominent in the city’s old town, is its covered “Japanese Bridge,” dating to the 16th-17th century. 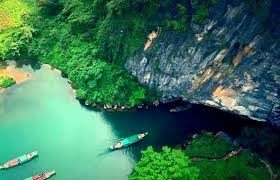 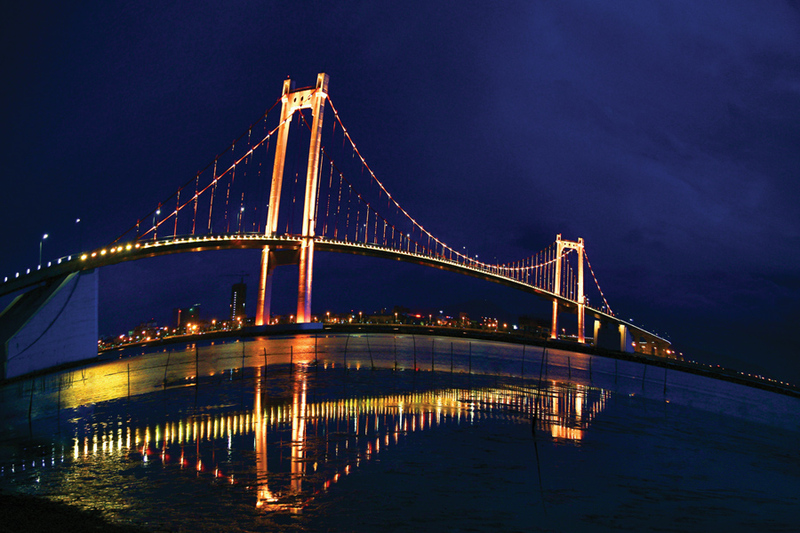 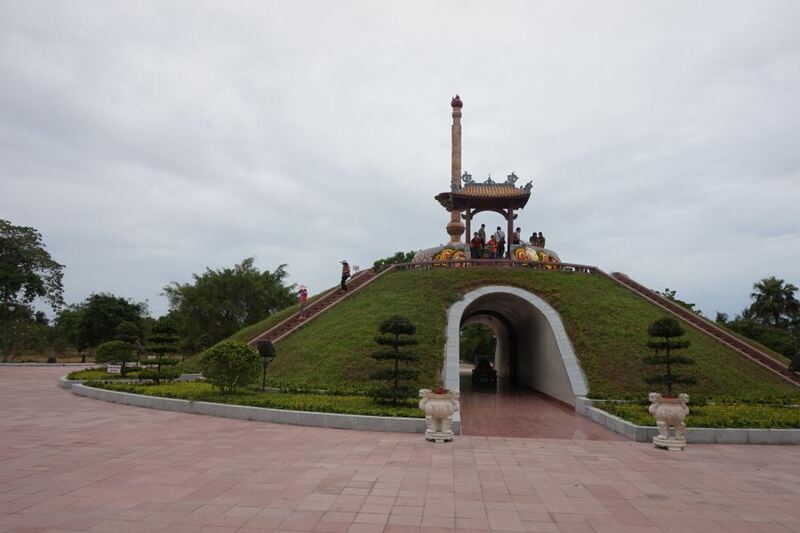 In 1535 Portuguese explorer and sea captain António de Faria, coming from Da Nang, tried to establish a major trading centre at the port village of Faifo. 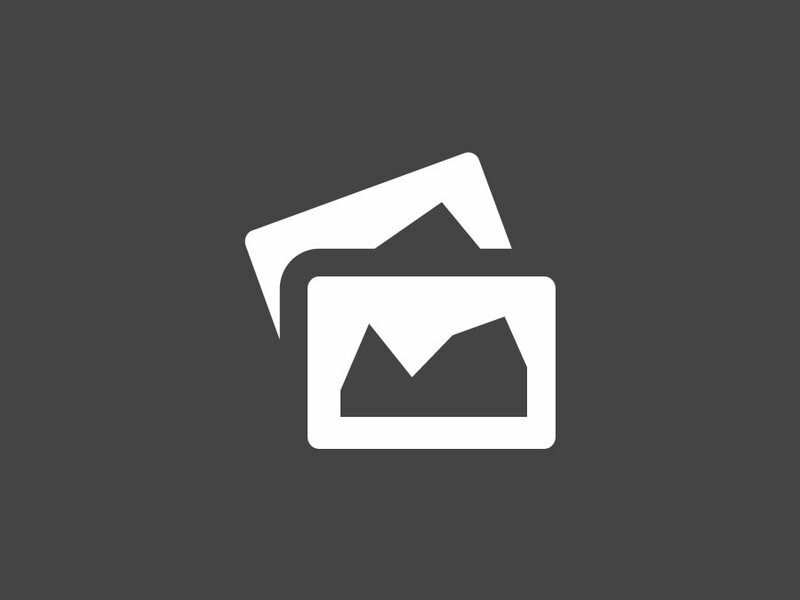 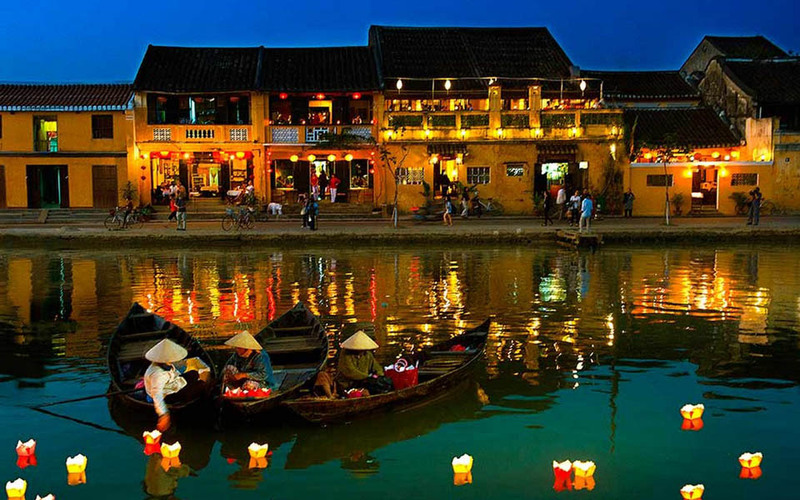 Hội An was founded as a trading port by the Nguyễn Lord Nguyễn Hoàng sometime around 1595. 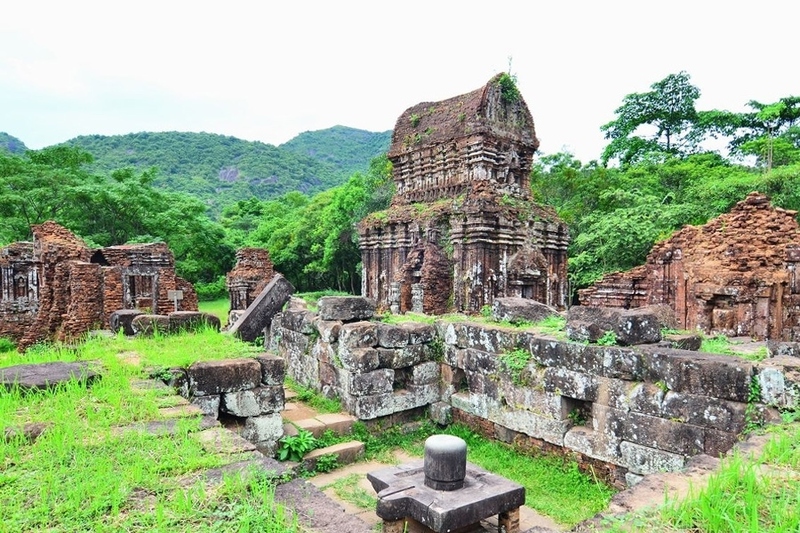 The Nguyễn lords were far more interested in commercial activity than the Trịnh lords who ruled the north. 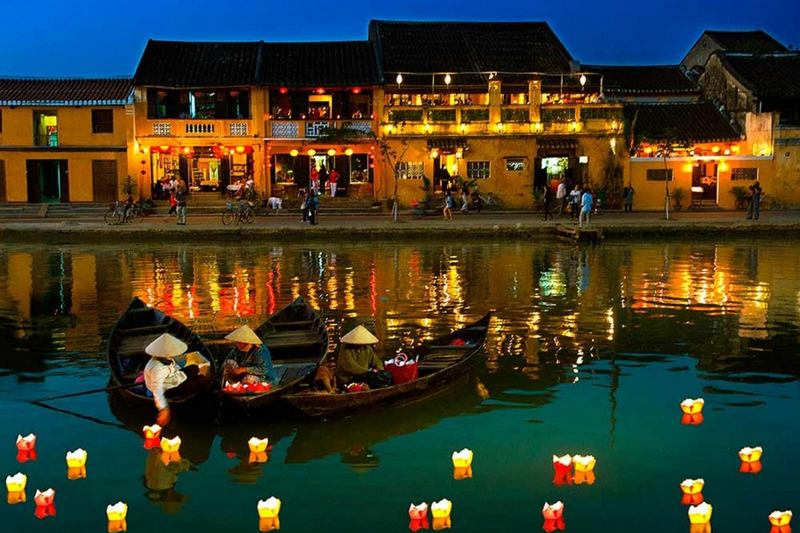 As a result, Hội An flourished as a trading port and became the most important trade port on the East Vietnam Sea. 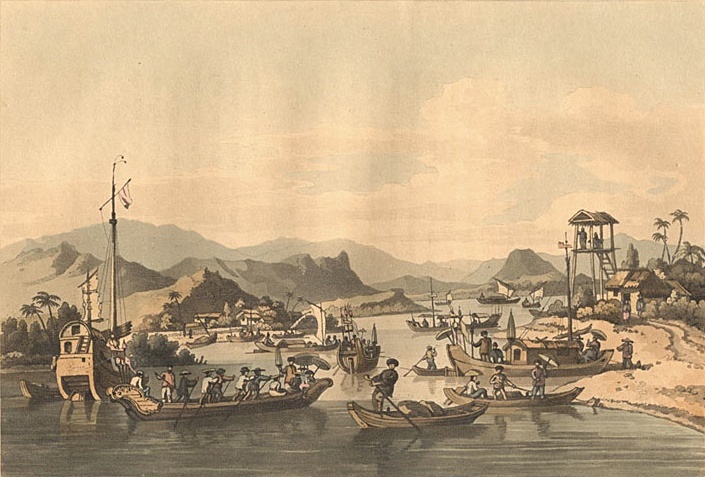 Captain William Adams, the English sailor and confidant of Tokugawa Ieyasu, is known to have made at least one trading mission to Hội An (around 1619). 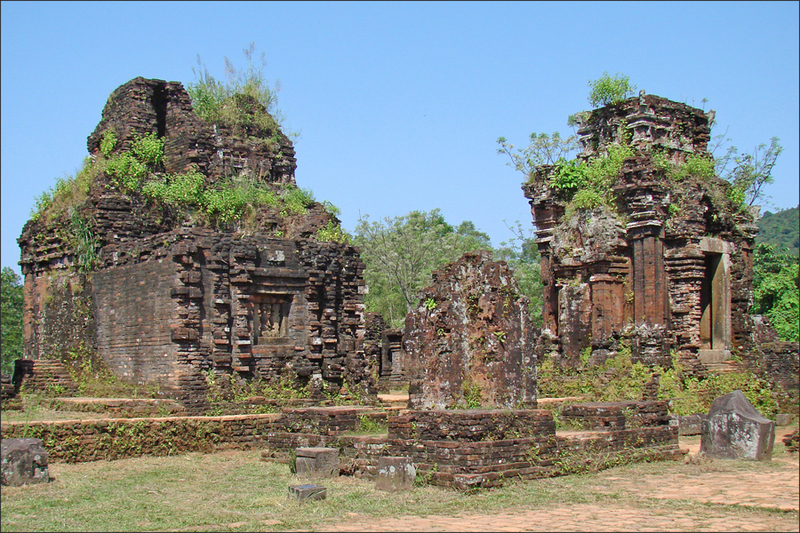 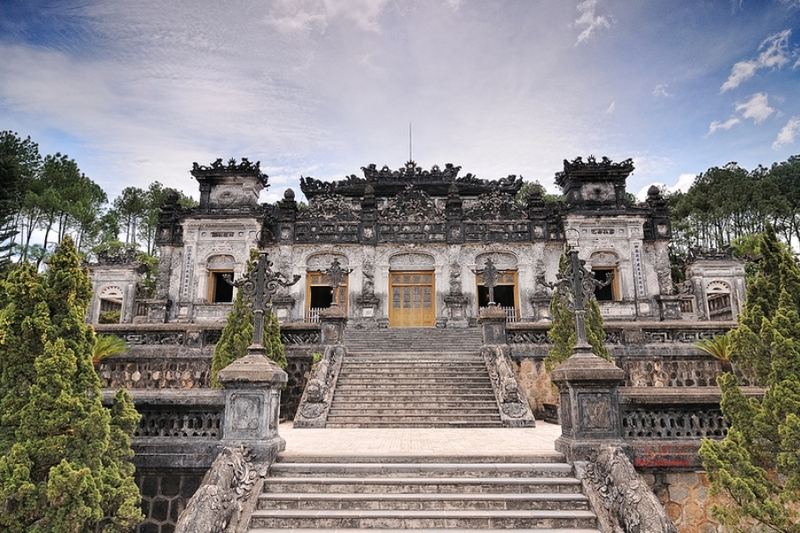 The early Portuguese Jesuits also had one of their two residences at Hội An. 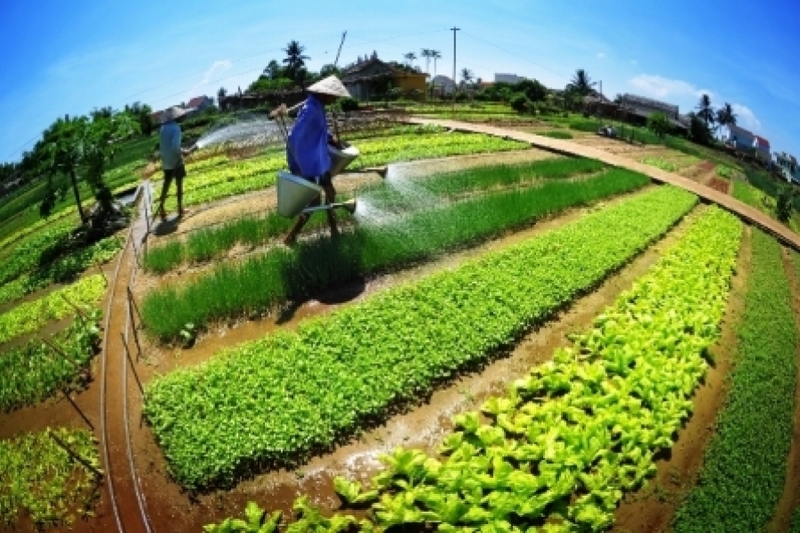 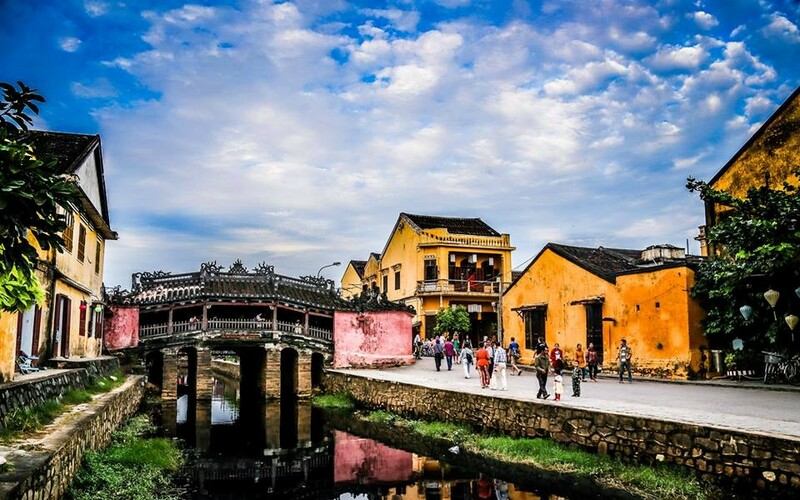 In the 18th century, Hội An was considered by Chinese and Japanese merchants to be the best destination for trading in all of south-east Asia, even Asia. 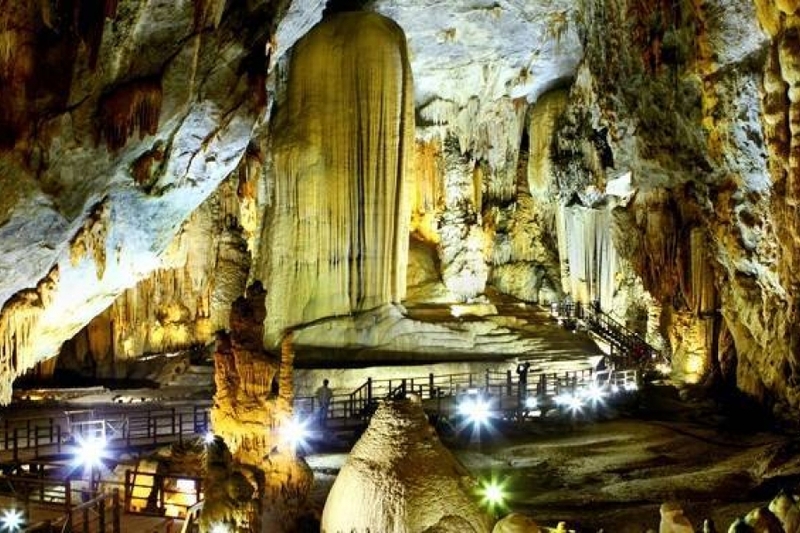 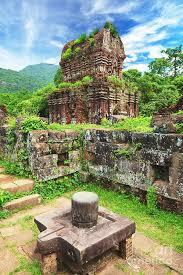 The Japanese believed the heart of all of Asia (the dragon) lay beneath the earth of Hội An. 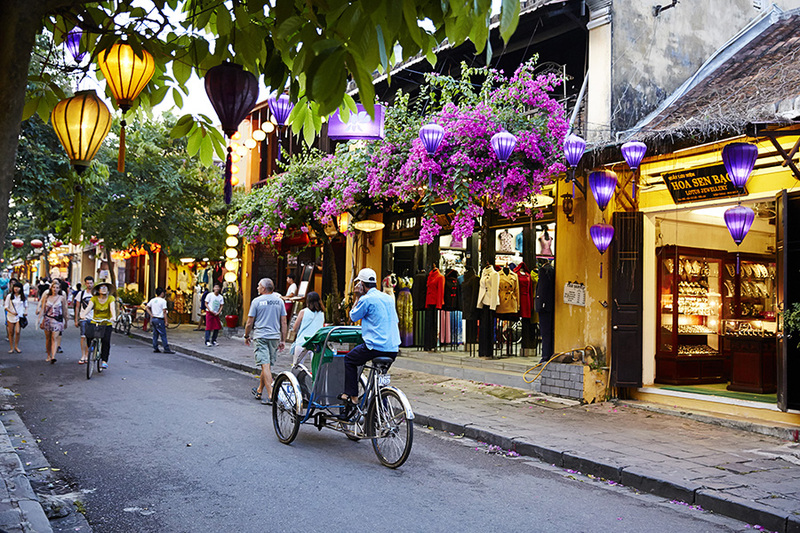 The city also rose to prominence as a powerful and exclusive trade conduit between Europe, China, India, and Japan, especially for the ceramic industry. 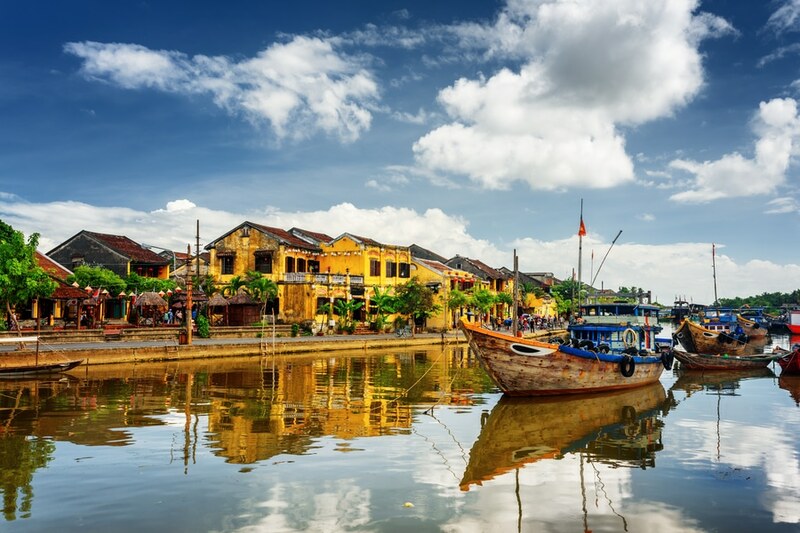 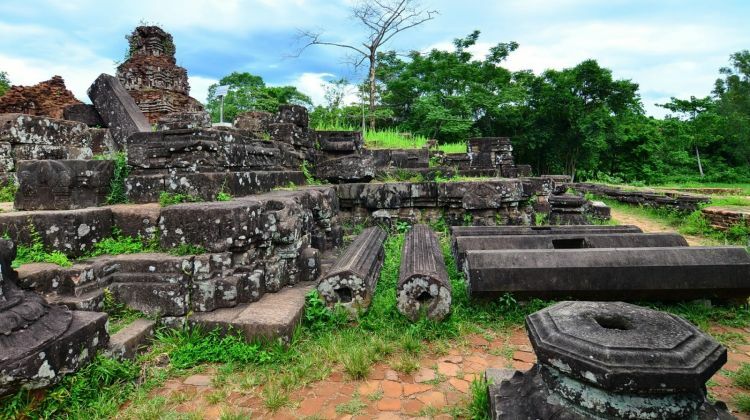 Shipwreck discoveries have shown that Vietnamese and Asian ceramics were transported from Hội An to as far as Sinai, Egypt. 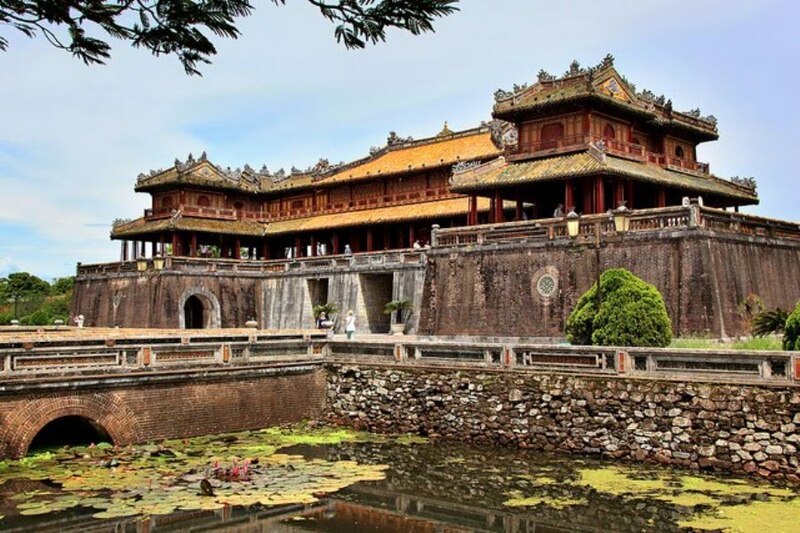 Hội An's importance waned sharply at the end of the 18th century because of the collapse of Nguyễn rule (thanks to the Tây Sơn Rebellion - which was opposed to foreign trade). 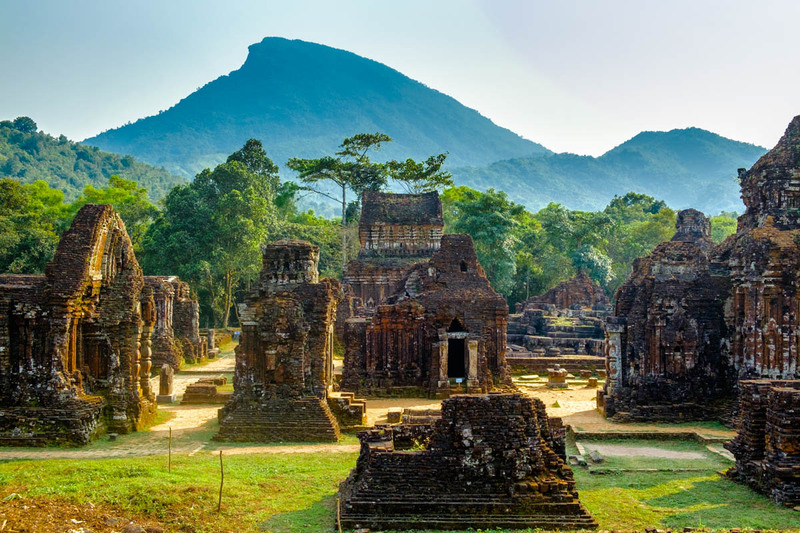 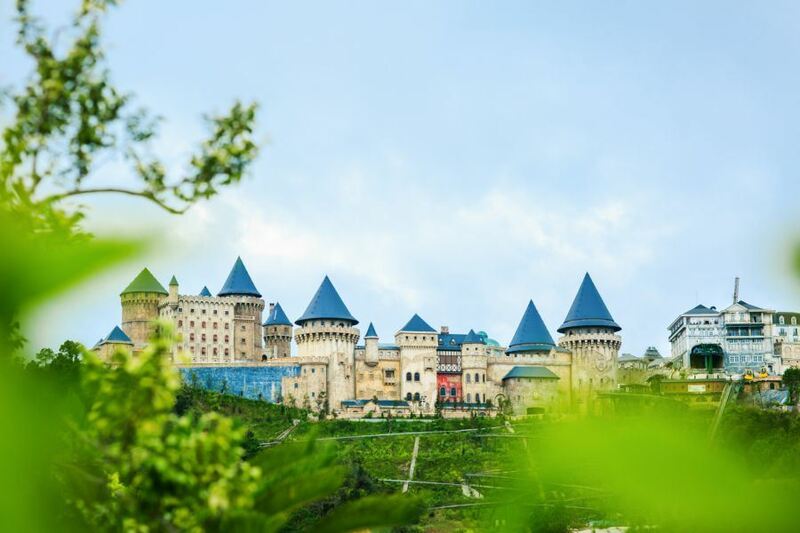 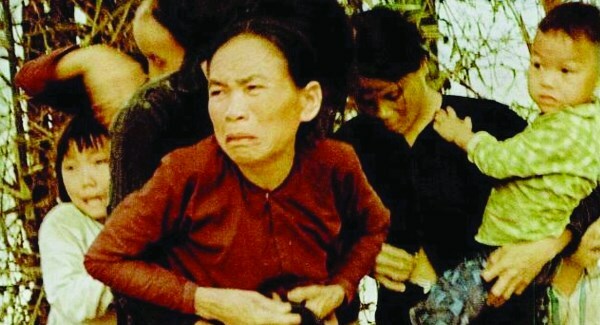 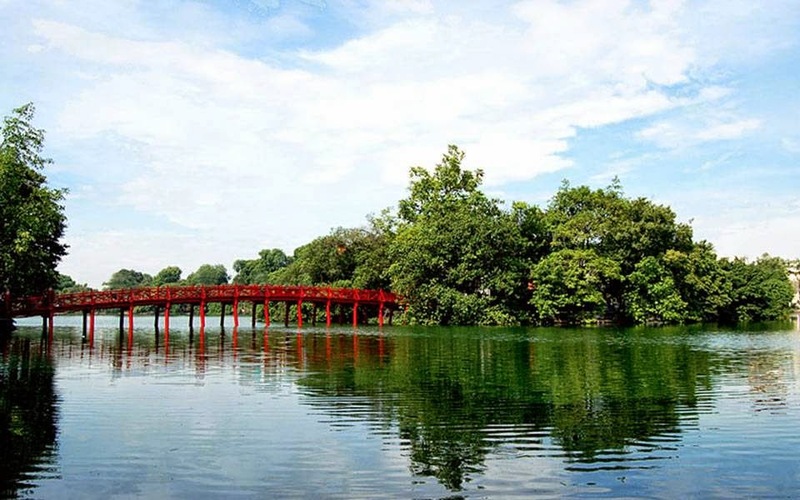 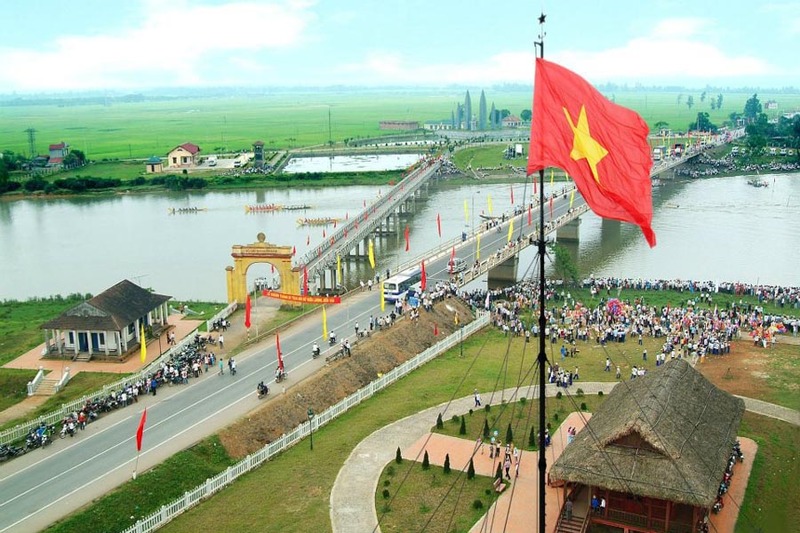 Then, with the triumph of Emperor Gia Long, he repaid the French for their aid by giving them exclusive trade rights to the nearby port town of Đà Nẵng. 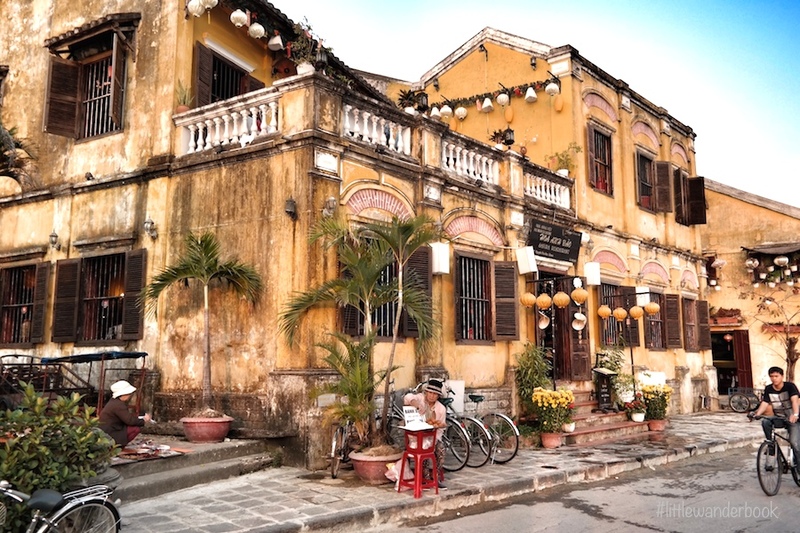 Đà Nẵng became the new centre of trade (and later French influence) in central Vietnam while Hội An was a forgotten backwater. 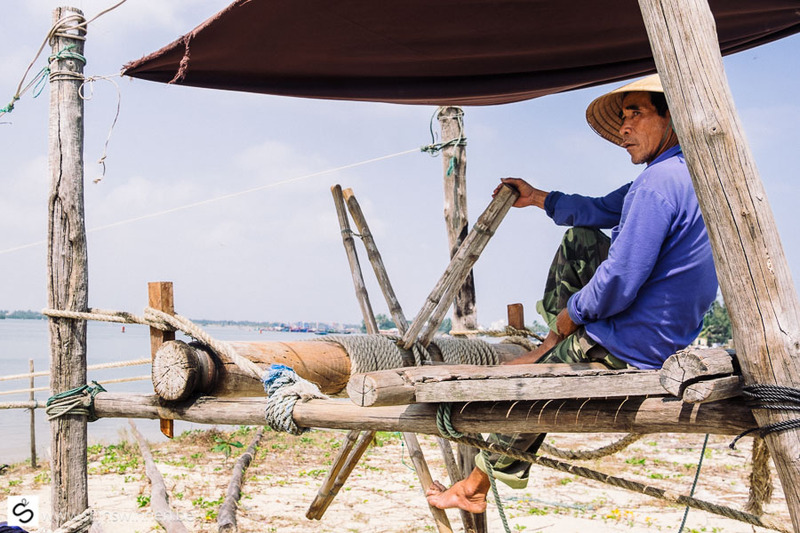 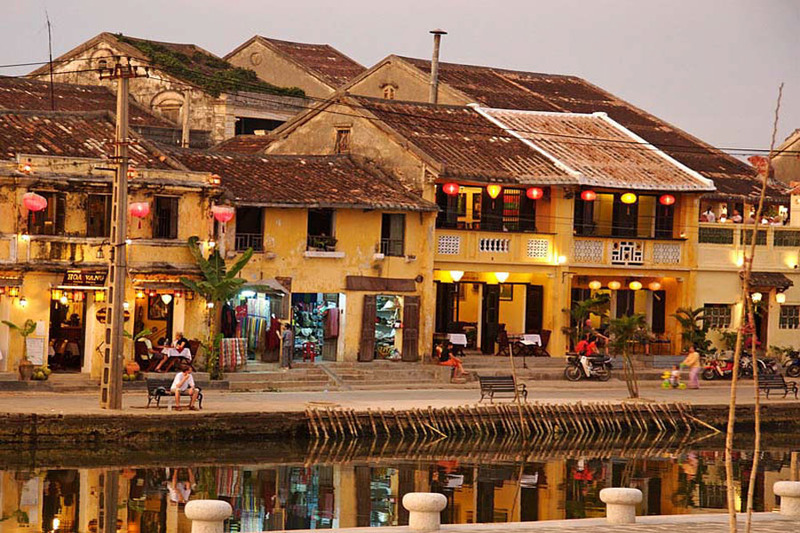 Local historians also say that Hội An lost its status as a desirable trade port due to silting up of the river mouth. 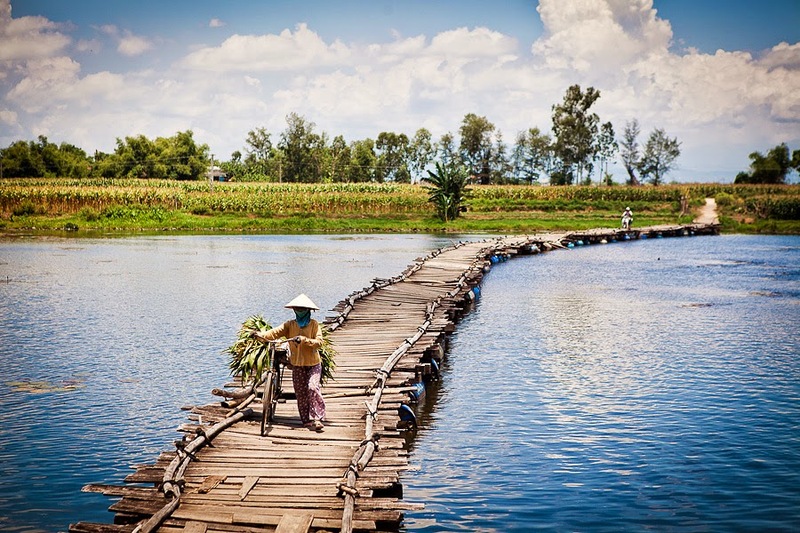 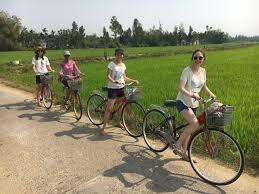 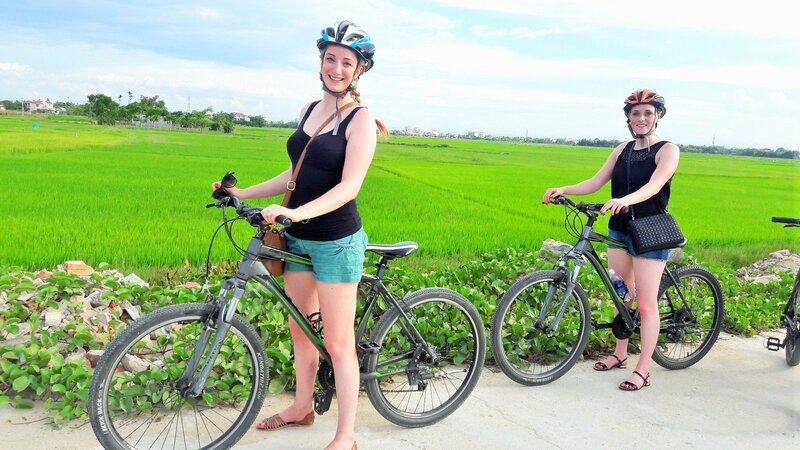 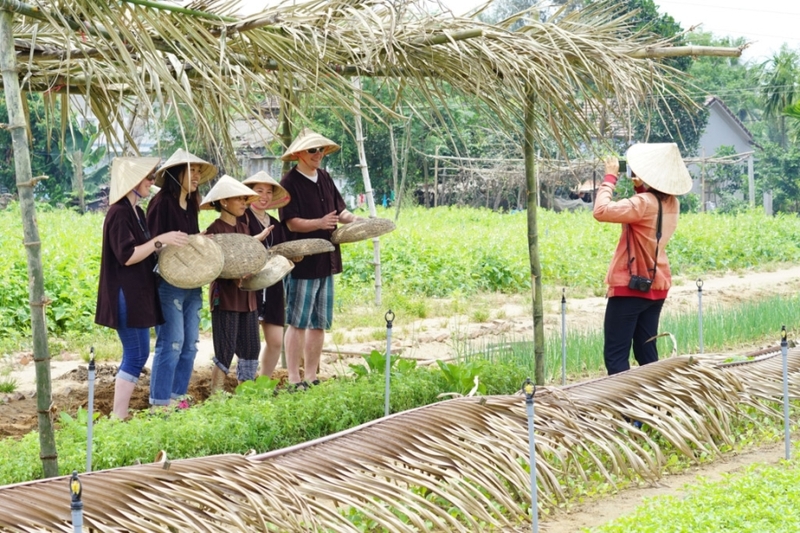 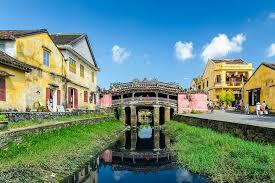 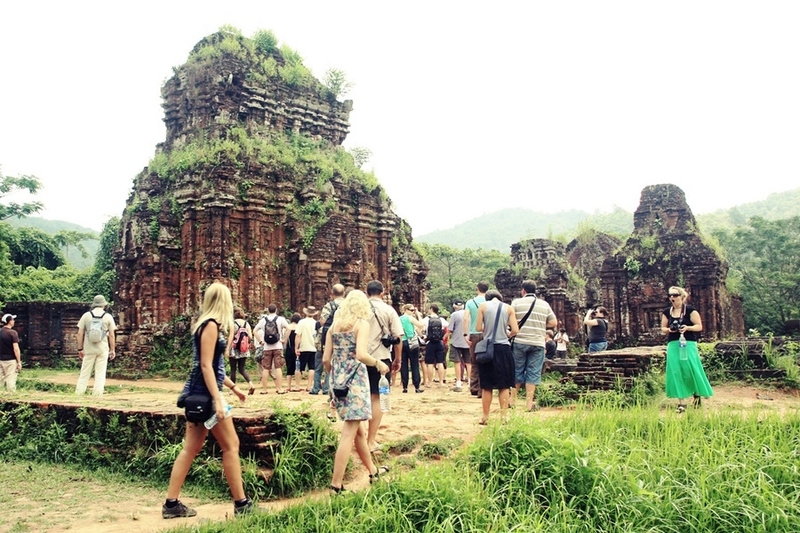 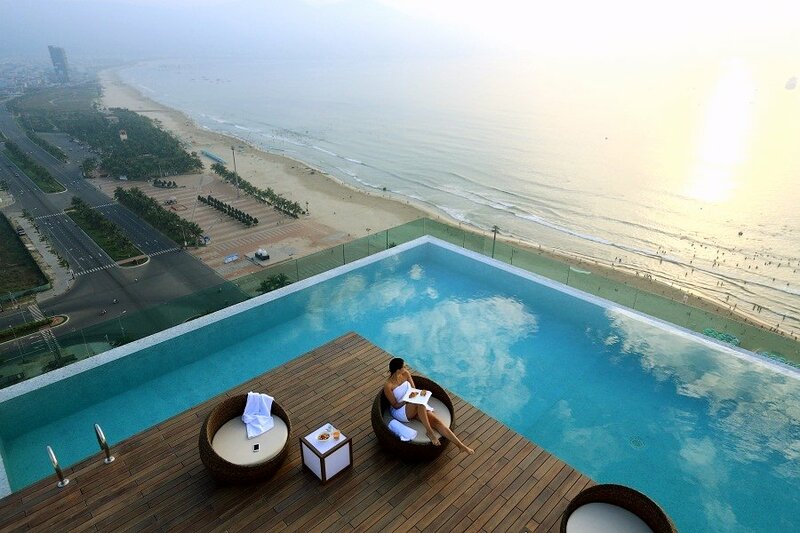 The result was that Hội An remained almost untouched by the changes to Vietnam over the next 200 years.